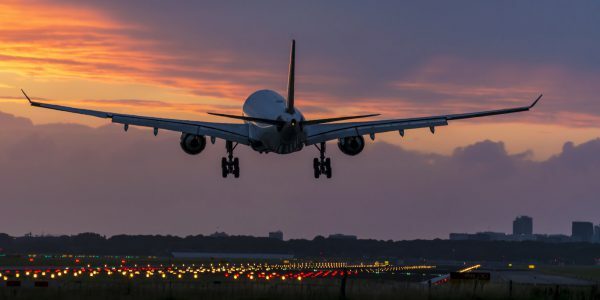 Every year, American Express compiles its data to produce a list of the top business travel destinations. 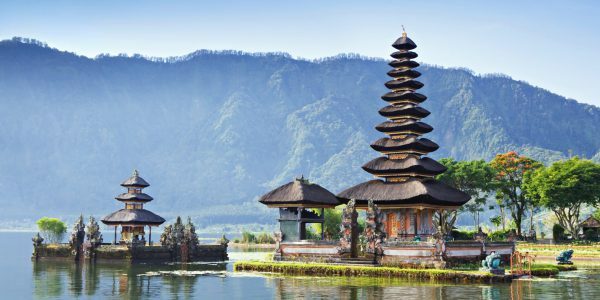 Interestingly, the destinations are about as varied as you could imagine, with locations spread across the globe. 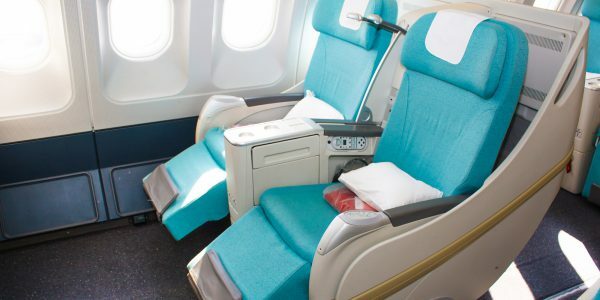 Amex also noted that more international travelers are flying business and first class than in recent years, which could be due to the economic upturn. That also means that hardworking business people will have more opportunity and means to relax and have a little fun while on a work-related trip. The ancient, yet modern city of London is the top international business destination. The city's rich cultural history and wonderful architecture make even the most daunting business trip a rewarding one. London is known for many major industries such as media, private health care, legal, finance and commercial construction. 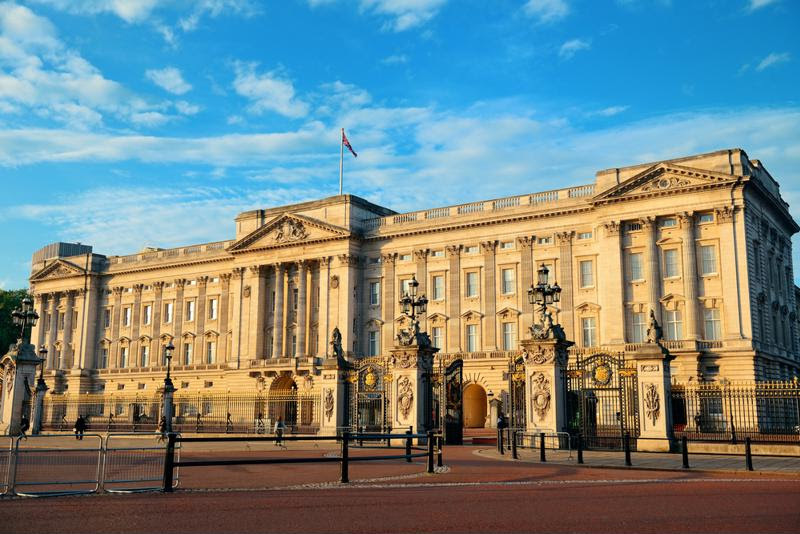 History buffs will be delighted to visit London's many monuments and grand buildings. You can see Big Ben, Westminster Abbey, Buckingham Palace and the Tower of London. After your meetings are through, you can stroll through the grand British Museum or take a ride on the London Eye. Toronto, once the site of a French fur trading fort, is now a bustling metropolis and the capital of Ontario. According to the city's government, Toronto is home to several growing industries, including tech R&D, financial services, film, design and fashion. 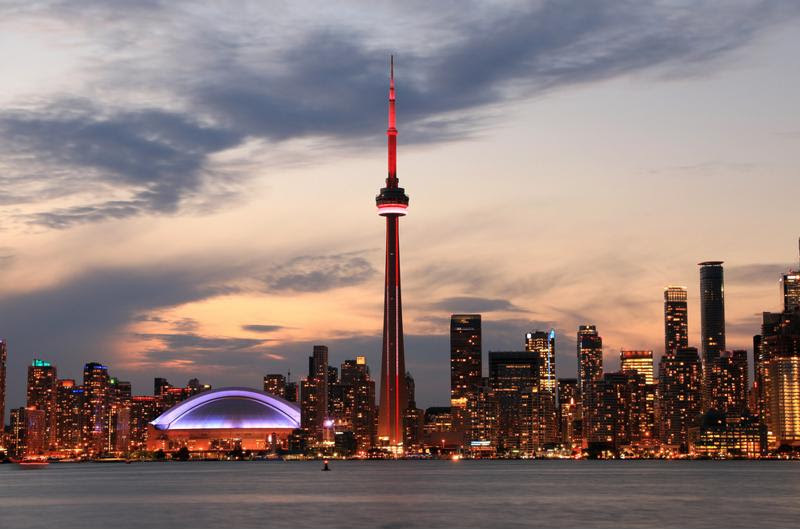 Toronto is perhaps best known as the home of the CN Tower, which houses a rotating restaurant at the top. A dinner there will offer you an excellent view of the whole city. Sports fans may be interested in visiting the Hockey Hall of Fame or Rogers Centre, home of the Toronto Blue Jays. Mexico City was originally founded in the 14th century as the jewel of the Aztec Empire. Now it boasts a bustling downtown area and, according to Lonely Planet, more and more lush and beautiful public spaces. Mexico City is home to many industries such as automotive assembly, steel works, chemical manufacturing and food processing. 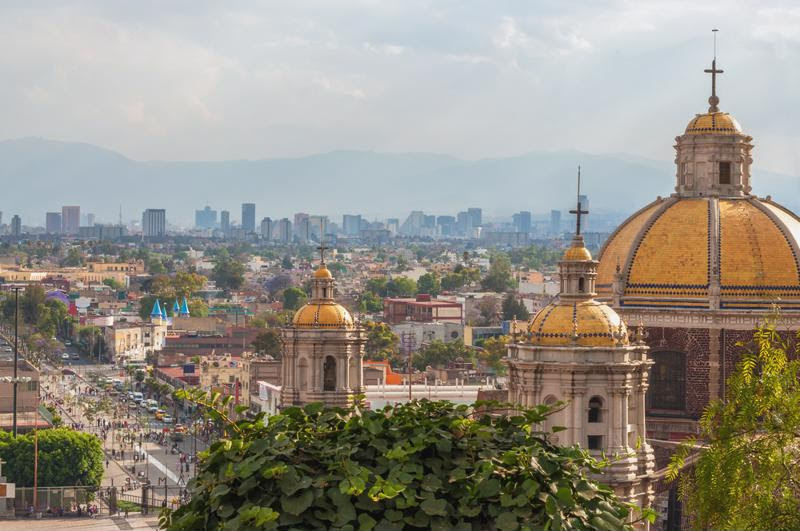 Aside from eating the wonderful food offered in Mexico City, busy travelers can easily take in such sights as Chapultepec Castle, the National Palace, the Metropolitan cathedral and the Palace of Fine Arts. Cancun is located in southern Mexico, on the tip of the Yucatan Peninsula. What was once a Mayan city in ancient times is now a beautiful resort community with white sand, beaches and tropical trees. 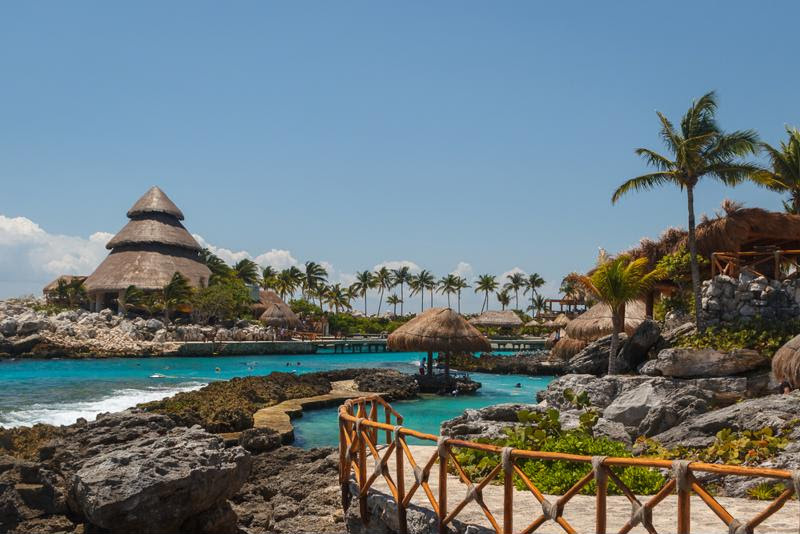 Construction is one growing industry in Cancun, but tourism is by far the most dominate. Business travelers often come to the resort city for conventions, conferences and meetings. 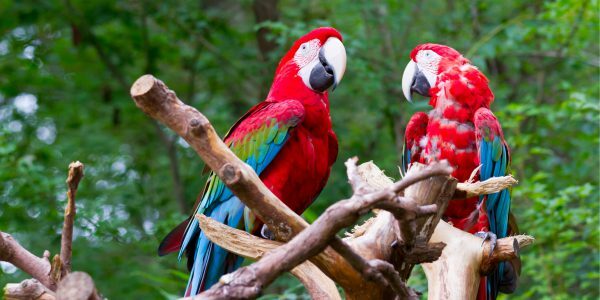 There's no shortage of fun things to do in Cancun. You can snorkel in the blue ocean waters, lounge by the pool and walk along the beach. Chichen Itza, the giant Mayan temple, is also nearby. 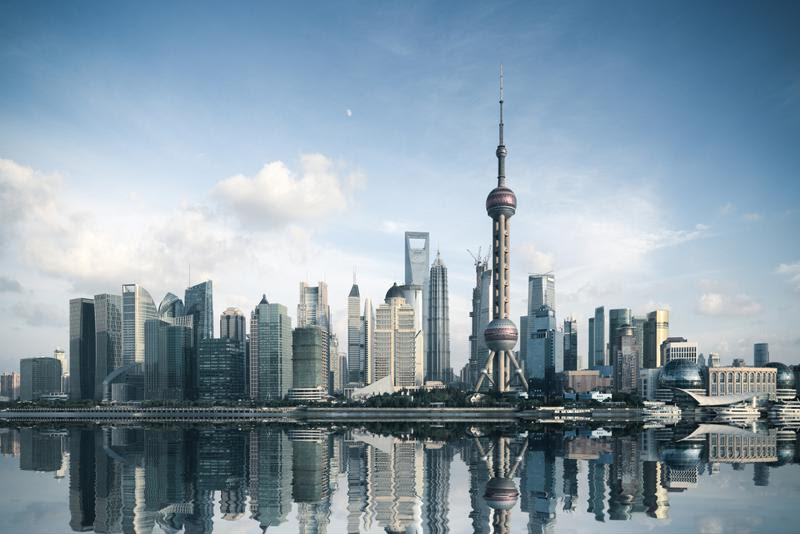 Shanghai is the largest city in China, and that's saying something. The sprawling metropolis is home to an estimated 24 million people and some of the biggest industries in the world. There's no doubt that the city is one of the most important financial hubs in Asia. The city is best known for its financial, chemical, manufacturing, computer and steel industries. Business travelers in need of some outdoor relaxation can stroll along the Bund, a waterside walkway near the city center. There's also the Yu Garden, which offers a tranquil atmosphere. Other travels might want to visit the city's various towers, temples and museums, of which there are many. 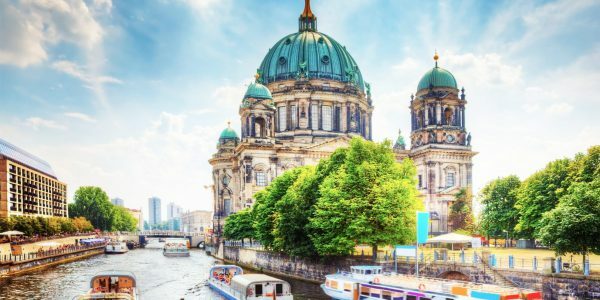 The famous French capital is known for its architecture and i delicious food, but did you know that it's also one of the economic powerhouses of Europe? After centuries of instability - from the Hundred Years War to the end of WWII - Paris is now a modern city where many huge companies thrive. 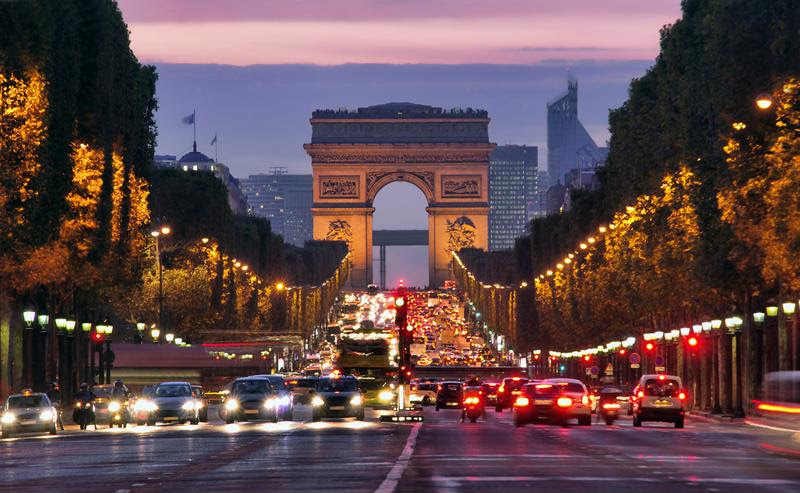 Paris is known for many large industries, including the banking sector, automotive manufacturing, luxury retailers and energy production, to name a few. This city has more famous attractions than perhaps any other on this list. Business travelers will have to visit several times to take them all in. Top priorities should be the Eiffel Tower, the Louvre, Notre Dame and the Champs-Elysees. Tokyo conjures up thoughts of sci-fi movies and a world where personal robots are a reality. The Japanese capital is a unique blend of ancient culture and ultra-modern style. Industries in Tokyo include electronics manufacturing, furniture and textile production and financial technology. Whether you want a taste of ancient or modern Japan, there's something for everyone in Tokyo. 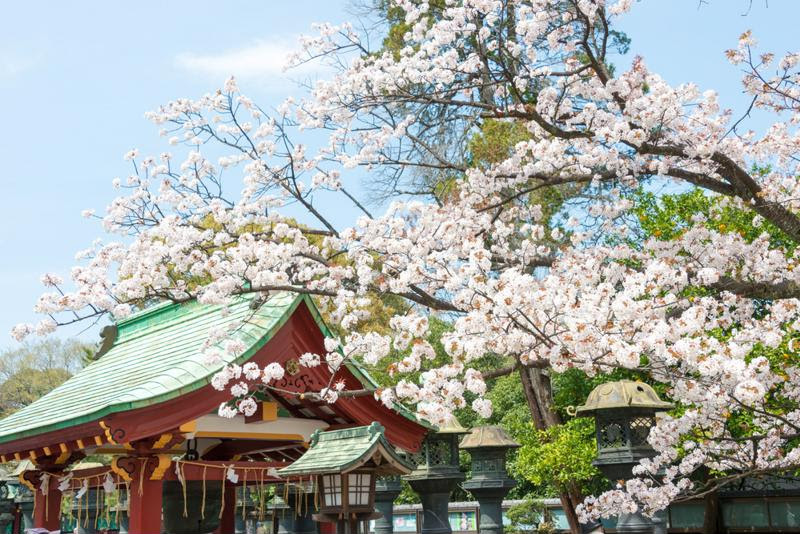 Major attractions include the Imperial Palace, Meiji Shrine, Tokyo Tower and Ueno Park.